Pike Creek Christian Preschool is open for enrollment! Please contact our school office to register your child for 2015-2016, or schedule a tour. 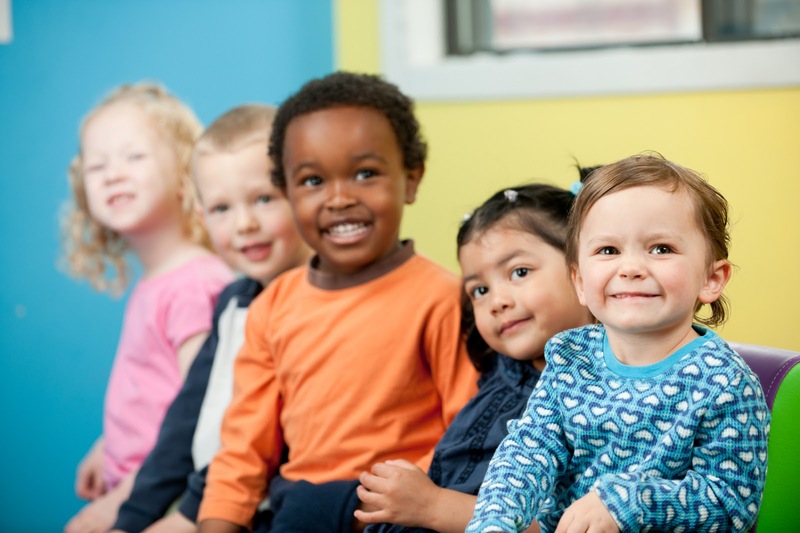 Three day and five day preschool programs are available for children ages 3-5.